Another free instrument expansion from MPC-Samples & Pad Pimps! 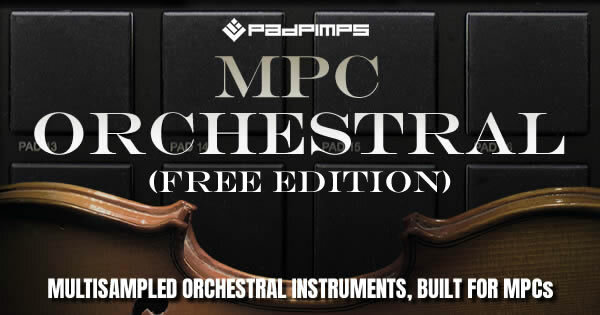 MPC Orchestral (Free Edition) is a collection of multisampled orchestral instruments for MPCs, featuring strings, brass and woodwind instruments mapped into MPC Keygroup programs which can be used to create realistic sounding orchestral parts and performances in the MPC X, MPC Live, MPC Renaissance, MPC Studio & MPC Touch. Instruments include Trumpet, Clarinet, Oboe, Cello and Violin with program previews, round robins and over 120 instrument samples (all fully 'tagged' for the Media Browser). The MPC instrument taster pack is a free download, exclusively from MPC-Samples.com. 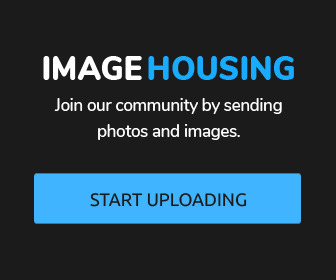 That's fabulous, thanks so much! Downloading now. Has anyone noticed that the progress bar no longer moves when installing an expansion. Mine bar literally stays at zero while installing. Thanks a lot, this is the bomb! BTW, if anyone has a problem with the Oboe program not loading, I've just put out an update (1.0.0.4) which fixes this. Just redownload from your File Bank. If the oboe program already works fine, there's no need to update (save me some bandwidth! ).